One of the most-successful brands to come out of England, Land Rover has unequivocally had a significant effect on the automotive sector with its class-leading designs. The brand is different because its designs are incredibly stunning, but they do not sacrifice practicality. The magnificent Range Rovers make quite the fashion statement on-road, and the range of Discovery vehicles is made for off-road journeys. 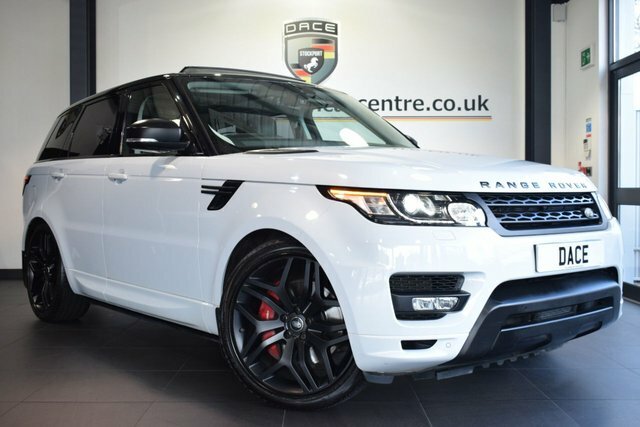 At Dace Motor Company Ltd, we price check every used Land Rover Range Rover Sport car we stock regularly, so we can be certain that ours are the lowest prices in Stockport! 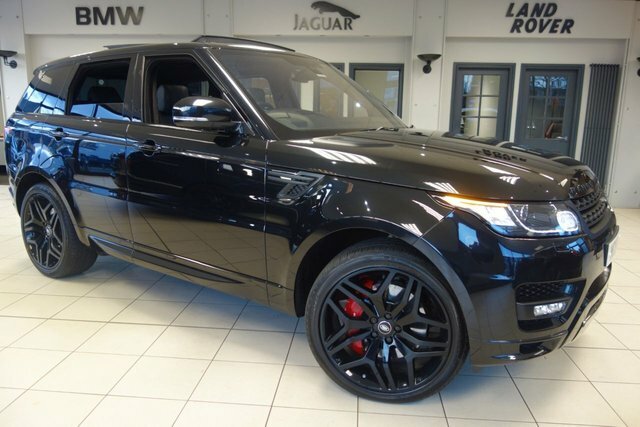 If you find the same Land Rover Range Rover Sport model at another professional vehicle retailer, we can beat their price! 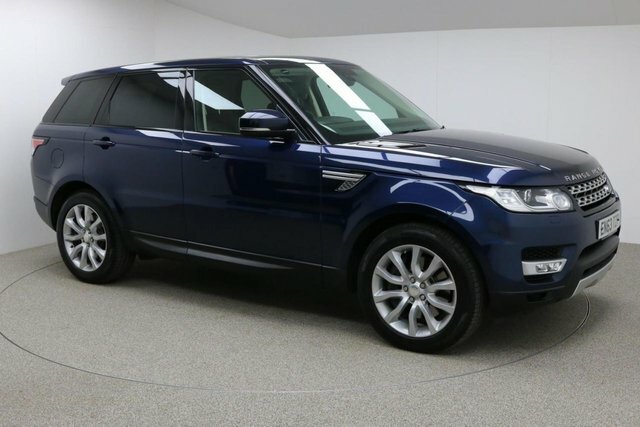 Only 20 minutes away from Stockport, our forecourt boasts an exceptional selection of second-hand Land Rover Range Rover Sport vehicles. Make your way past the Audenshaw Reservoir towards Reddish. Dace Motor Company Ltd is on Greg Street, a right turning after Reddish South Station.